Meet the third part of the legendary shadow fighting game, which will appeal to fans even more with their new graphics and improved physics of battles. 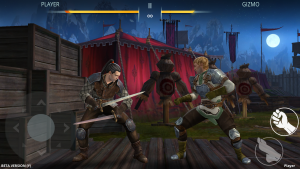 Shadow Fight 3 – Fight one on one in a fighting game of shadows from Nekki, where the masters of martial arts will compete with the use of sharp weapons. For a long time the users of the output of the announced game were waiting, and finally they waited in the beta test. After installing the game on your device users will see a completely new Shadow Fight, where shadows no longer fight, but well-drawn characters of fighters. You can watch all the beauty of the costumes and weapons of the players, as well as the background in the background. But still you will have the opportunity to switch to shadow mode, and for this you will use a special button that will give your hero special abilities when he is in shadow mode. This shadow mode is not permanent, it will be charged and from time to time become active. 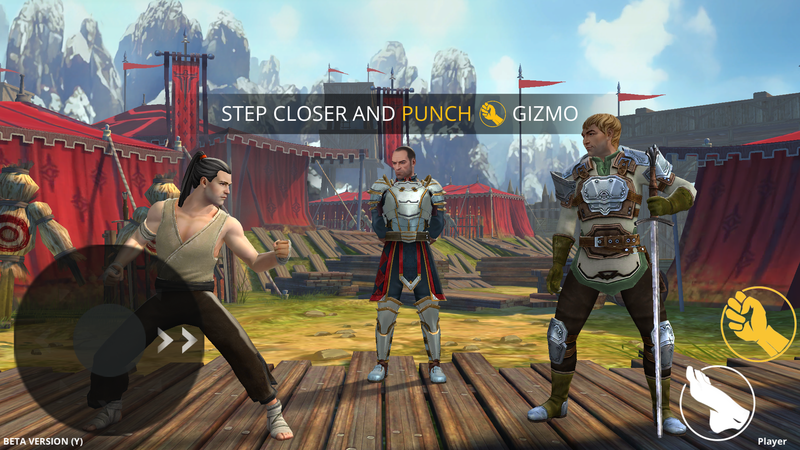 In Shadow Fight 3 is still a system of character development. You can buy new armor, weapons and discover new opportunities for your hero. And for this you need to earn money in battles and raise the level of your hero.